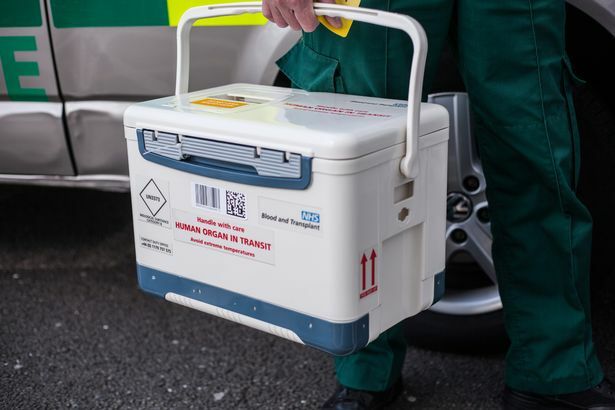 For the NHS, monitoring the transportation of donor organs and bloods is vital, life changing work. This IoT solution offers a rechargeable, very discreet tamper detection device where specialist items of can be tracked and traced. For example: NHS blood/organ donations as well as temperature control solutions for pharmaceutical products. With a long battery life of up to 6 months on a single charge, tracking life changing items has never been easier. We also have other IoT sensor solutions with battery life options of up to 10 years. If the light sensor is triggered, this sensor can register the light change and report in, immediately identifying if a parcel, container or cargo has been opened or tampered with. Including in built temperature and humidity sensors, this unit is ideal for perishable products to be tracked. The Internet of Things (IoT) is here and more affordable than ever. Harnessing the power of always-on connectivity with our trackers gives you almost unlimited applications and use cases. 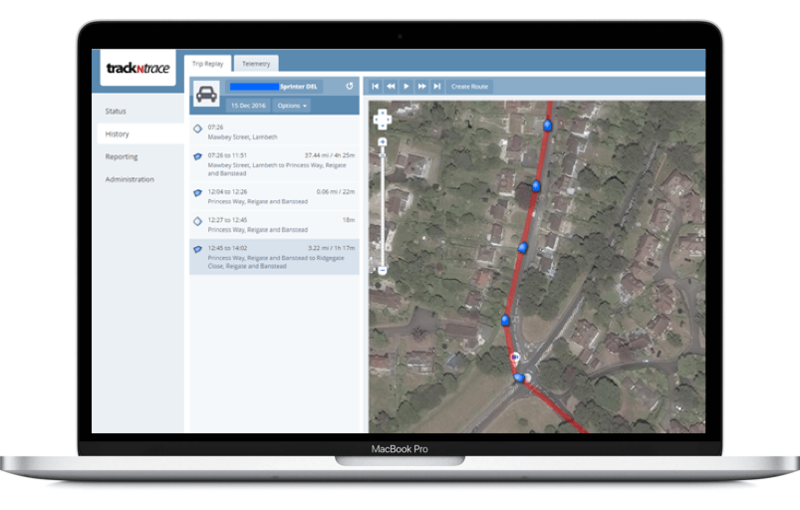 Increased accuracy/admissible G-Force and GPS data available, which may be required to defend or help mitigate 3rd party repair costs or injury claims.